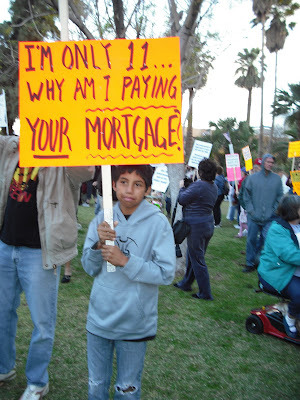 IC Arizona: Pictures from Tea Party protest in Phoenix - guessing 5000 showed up? Pictures from Tea Party protest in Phoenix - guessing 5000 showed up? Unfortunately the sound system wasn't loud enough for the crowd, no matter where you stood it was impossible to hear the speakers.